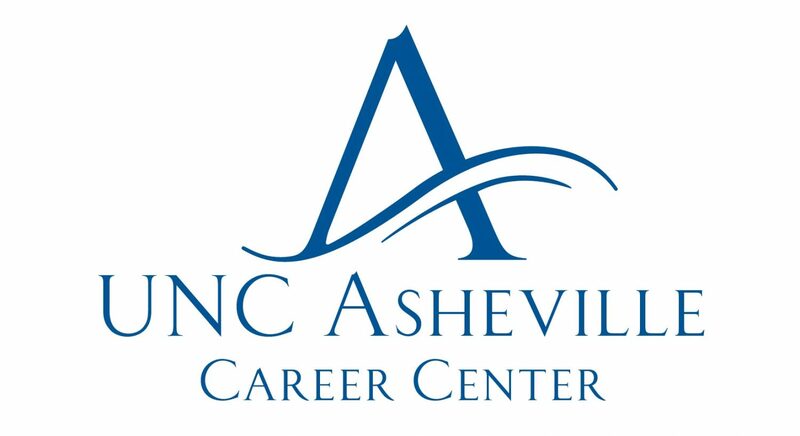 Much like the average Political Science student, I arrived at UNC Asheville with an interest in government, politics, and policy and the vague idea that I would attend law school. Up to that point, I had some experience with politics and the law, but I lacked a vision of where I wanted to go and what exactly I wanted to do. However, never being one to back down from a challenge, I used every opportunity I could get my hands on. While I had the pleasure to work on campus with the different political student groups, in student government with the very important (though rarely called) judicial branch, in the Volunteer Income Tax Assistance (VITA) Program with Dr. Joe Sulock, and to serve as an intern for the Baptist Joint Committee for Religious Liberty in Washington, D.C. (Thanks, Baptist Student Union), my most important internship and opportunity came from this very Career Center by connecting me to the Asheville Downtown Association. From 2009 to 2011, I worked with Joe Minicozzi, now of Urban3, and the Asheville Downtown Association. This opened up a new world to me that set me on the path to working with local governments and nonprofits. I learned about local government structure, citizen input, business interests, planning and development, and so much more. 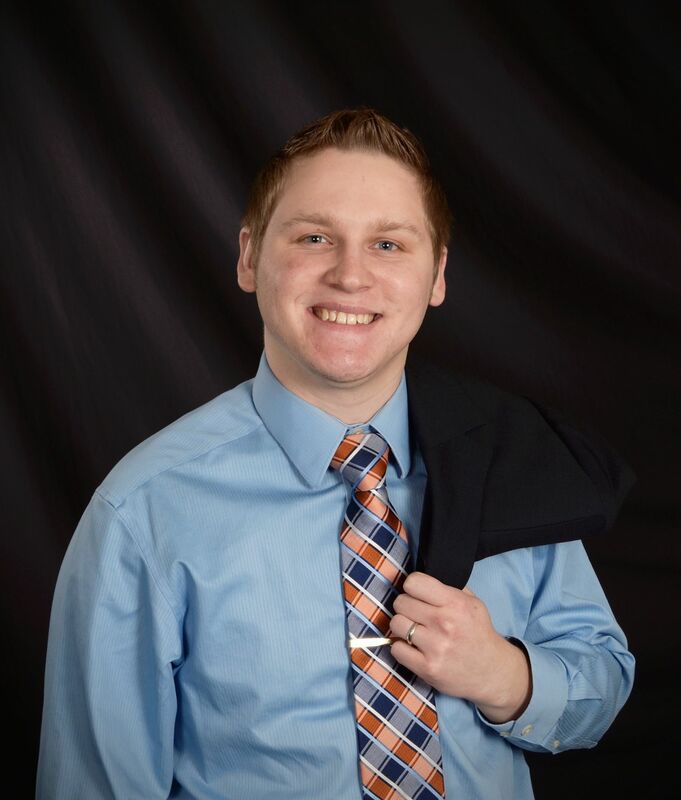 I completed a big research project for the Downtown Association that provided data for my Senior Capstone in Political Science, as well as an Independent Study in Economics. With that experience in hand, I decided that a Masters in Public Affairs would better acclimate me to the public sector and its skill set. Western Carolina University’s Public Affairs program increased my management and financial skills and developed the skills and knowledge I received at UNC Asheville even further. Most importantly, it gave me an even deeper connection to western North Carolina. Through the program, I assisted the City of Hendersonville move its Main Street program from private to public, I worked and learned with local governments across western North Carolina through the Public Policy Institute and the Local Government Training Program at WCU, I wrote a Downtown Plan for the Town of Sylva, and I assisted Kostelec Planning with a Pedestrian Plan for the Town of Robbinsville. As I was looking for jobs, I found Budget Facilitator at Buncombe County Schools. Again, not one to shy away from a challenge, I thought this would be an excellent opportunity to improve my financial skills and understanding. Lo and behold, I got the job. One may think that a Budget Facilitator or budget analyst seems more of a fit for accounting than political science, but I use my critical thinking and analytic skills more than accounting ones. More importantly, not every task is accounting. In fact, every day is different. One day, I am working on a system to make a department’s budgeting more efficient; the next, I am tracking the state budget for education. Overall, I help ensure and promote fiscal responsibility for Buncombe County Schools. I truly enjoy being able to serve western North Carolina, particularly in a field as important as education. Every day, I learn more about the budget process, accounting and reporting, and policy implementation. My skills get used in wide reaching and different ways each day. For these reasons, I could not be happier to work for Buncombe County Schools. Outside of my job, I put my education to use in other ways. Currently, I serve on the board of the Western North Carolina Baptist Collegiate Ministry, a nonprofit that serves UNC Asheville and western North Carolina. Moreover, I have just begun serving on the Parks and Recreation Advisory Committee for the Town of Fletcher. So if you’re a UNC Asheville student, maybe unsure of exactly what you want from Political Science or any other major, my advice is to be open to opportunities you find and challenges thrown your way. Get out there, try new things, try different things, and you may be surprised by what you enjoy and how truly able and adaptable your liberal arts education makes you. Hello! My name is Juliana Grassia and I am a senior studying political science and French. My particular interests are in local and state politics, government relations, and policy making. In November 2013, the UNC Asheville Honors Program sent out a notice for a scholarship program offered through UNC General Administration. The program is called the Marian Drane Graham Scholars Program. It’s an immersive and experiential summer program designed to provide students the opportunity to develop leadership skills and gain a better understanding of key issues facing public higher education. The program is open to rising juniors and seniors attending one of the sixteen constituent institutions of higher education in the University of North Carolina. Scholars are mentored by UNC leadership, spend time in the UNC General Administration offices in Chapel Hill, NC, travel to UNC campuses, and visit with key NC policy leaders and elected officials in North Carolina and Washington, DC. Scholars are also placed in a state government agency for an internship. In addition, scholars must write and present a capstone project during the program that addresses an issue or policy in public higher education. As soon as I read the description, I knew I wanted to be a part of it. So I applied, and was chosen for an interview at the end of January. The interviews were to take place in Chapel Hill, so I had to opt for a Skype interview because o f the distance. With no experience with Skype interviews, I went to the Career Center for some advice. The advisors reminded me not to wear crazy colors or patterns and said to double-check that my webcam was working. They were very insightful and helped me calm down. My interview lasted about ninety minutes, and I fortunately encountered no technical difficulties. In March, the day before Spring Break began, and received a phone call from the Assistant Vice President for Academic and Student Affairs for the UNC System, Dr. Tracey Ford. She gave me the wonderful news that I had been selected as a 2014 Marian Drane Graham Scholar. For six weeks beginning at the end of May, I lived in Raleigh with the five other scholars. 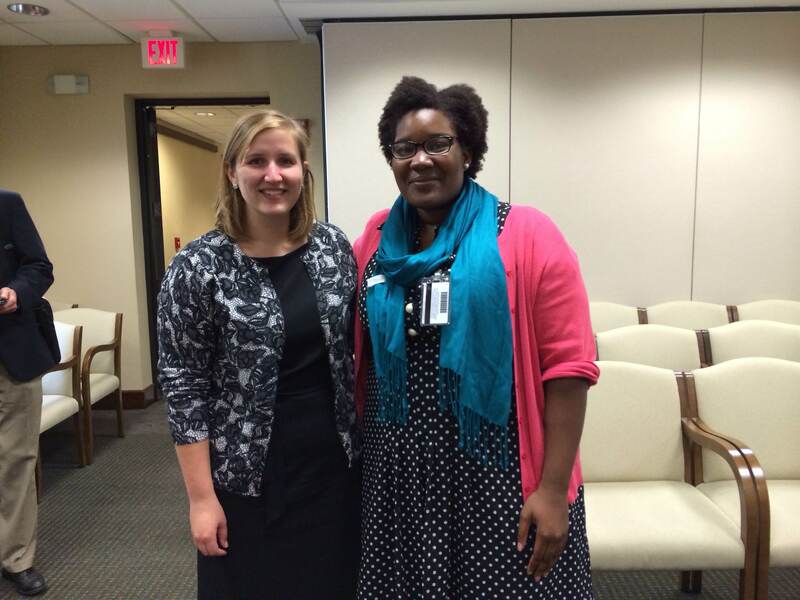 My internship placement was with the North Carolina Secretary of State, Elaine Marshall. When I found out about my internship, I was ecstatic. Secretary Marshall was the first woman to be elected to that office and the first woman elected to statewide executive office in North Carolina. I had heard her speak before at conferences, and I knew her as role model for women in politics. It was a challenging internship because the department in which I was placed (government and policy relations) concentrates on working with the General Assembly. They focus on legislation and initiatives that impact the Department of the Secretary of State. My internship occurred in the midst of budget deliberations, so you can imagine every state agency in Raleigh was fighting to ensure they were not negatively impacted. I quickly had to figure out protocol- how to act, when to speak, what to wear. I sat in on committee meetings and legislative sessions. Even when I vehemently disagreed with a state senator’s position, I had to keep it to myself. I can be very fiery when it comes to certain issues, but sometimes it’s better to pick my battles and emphasize compromise. After all, consensus building is a cornerstone of effective government. It was a lesson in respect and tact, and I’m glad to have had the experience. Luckily, my supervisors at the Secretary of State’s office gladly answered my questions. They knew it was a learning experience for me and I was happy for their mentorship. The internship half of the scholars program reinforced my love for local and state politics. I decided by the end of the six weeks that my next step after graduation would be pursuing a Masters in Public Administration. Such a program would prepare me for a career simil ar to that of my mentors and supervisors. I’d like to work behind-the-scenes as an advocate for a state agency or public institution of higher education; in fact, nothing would make me happier. The Marian Drane Graham Scholars Program also included two service projects, three visits to UNC system campuses, and one whirlwind trip to Washington, DC where my peers and I met North Carolina senators and representatives, in addition to lobbyists and staffers. As a political junkie and policy nerd, I had the time of my life learning, asking questions, and discovering aspects of the UNC system that previously I knew nothing about. I also had the honor of presenting the capstone project I developed during the program at UNC General Administration in Chapel Hill. My project was on the Voter Information Verification Act and its impact on UNC system students. Going forward, I am certain about the path I would like to follow. With the help of the connections I’ve made in Raleigh, Chapel Hill, and Asheville, I know that it’s possible for me to successfully pursue graduate school and (one day) a career about which I’m passionate. As a rising senior, I am terrified about life after UNC Asheville- everyone in my position feels the same way. However, I know that upon graduation I will have both the education and the experience to tackle whatever comes my way.